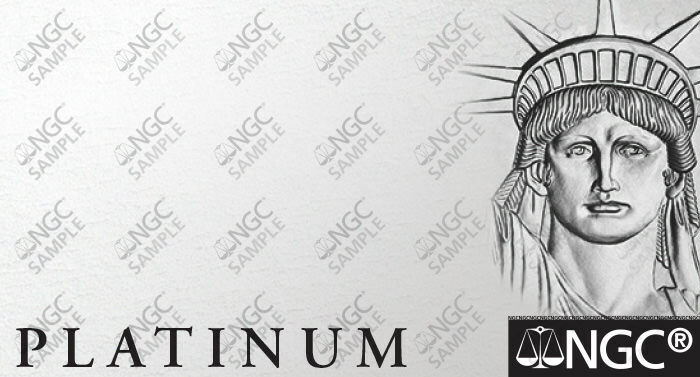 The US Mint's 'Liberty' platinum bullion coin goes on sale this week. The Preamble series coins celebrate the principles of the famous 1776 document in which the Founding Fathers announced the Thirteen Colonies' break with England, stating that: “We hold these truths to be self-evident, that all men are created equal, that they are endowed by their Creator with certain unalienable rights, that among these are life, liberty and the pursuit of happiness.” The theme of the 2019 coin is Liberty, and is flanked by Life (2018) and Pursuit of Happiness (2020). 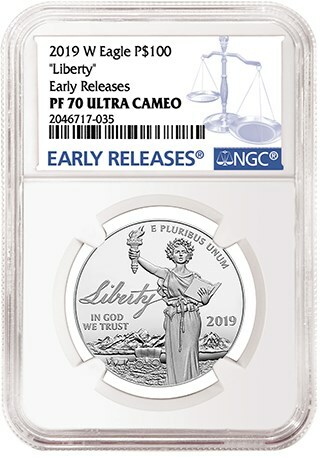 The obverse of the 2019 coin features the allegorical figure of Liberty – holding a torch reminiscent of the Statue of Liberty's – with a covered wagon and mountain scene in the background. The reverse shows a bold American eagle sculpted by Don Everhart. The coins, struck at the West Point mint, have a face value of $100 and contain 1 ounce of .9995 fine platinum. The US Mint has limited the mintage to 15,000 coins, and has announced an order limit of one per household. Coins received by NGC within the first 30 days of their release are eligible for NGC's popular Early Releases and First Releases designations. Learn more about Early Releases and First Releases here. 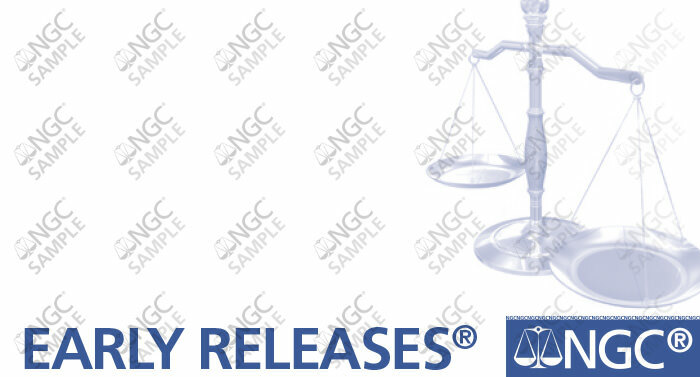 For Early Releases / First Releases cutoff dates, click here. Submit the 2019-W "Liberty" Proof Platinum American Eagle coins under the Modern grading tier or higher. If the Early Releases or First Releases designation is desired (+$10), select Early Releases or First Releases on your submission form. Early Releases Label #378 or Blue First Releases Label #379 will accompany the designations by default. 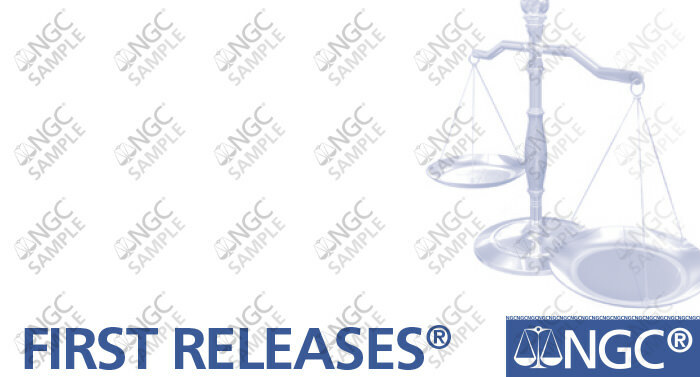 To qualify for Early Releases or First Releases, coins must be received by NGC or an NGC-approved Depository before the Early Releases/First Releases cutoff date. Bulk submitters may select the Platinum Eagle label, by requesting the "Platinum Eagle #538" Label (shown below). If you would like Mint packaging returned, select “Return Mint Packaging” in section 3 of the NGC Submission Form. The fee is $5 plus the cost of shipping. Questions? Contact NGC Customer Service at service@NGCcoin.com or 1-800-NGC-COIN (1-800-642-2646). NGC’s First Day of Issue designation is available for qualifying bulk submissions only. Contact Scott Heller at 941-360-3990 or SHeller@NGCcoin.com or Miles Standish at Miles@NGCcoin.com or 949-922-0515 for bulk submissions. Collectors Society paid members can submit their coins directly to NGC. Not an NGC Collectors Society member? Paid memberships start at just $25/year. Join today.